You can’t pick up a newspaper – or log into a news site these days without seeing a heading about the problems surrounding housing affordability. And while most say little can be done – it would seem that the state of Victoria has taken a step to making a change. 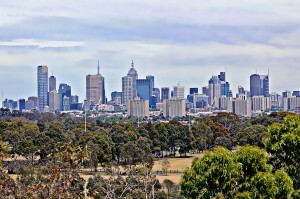 An article on Smart Investment Company has reported that Victoria will be abolishing stamp duty for first home buyers, as part of a plan to help housing affordability. The Victorian government has decided to abolish stamp duty for first home buyers and this move, alongside an increase in the first home buyers grant, has been lauded by industry bodies as the first step towards amending the housing affordability crisis. The Victorian government has announced it will abolish stamp duty for first home buyers on purchases below $600,000. Victorian Premier Daniel Andrews has also announced that purchases of properties between $600,000 and $750,000 will receive a stamp duty concession applied on a sliding scale. “Victoria has acted. It is time for NSW to step up and take a stand,” said REINSW president John Cunningham. He has called on NSW Premier Gladys Berejiklian to prove her claims that housing affordability is the number one priority for her government. “NSW is now living in the shadow of our southern counterparts. We will lose our best and brightest if we do not match or better what Victoria has pledged to introduce,” said Mr Cunningham. “The clock is ticking and the government must act now before it is too late,” he said. In addition to these measures, the Victorian government will establish HomesVic, a $50 million program which will co-purchase 400 homes and take an equity share of up to 25 per cent. Eligible applicants will include couples earning up to $95,000 and singles earning $75,000. In regional Victoria the first home owners grant has been doubled; home buyers building new homes in regional Victoria will be entitled to $20,000 as of 1 July 2017. 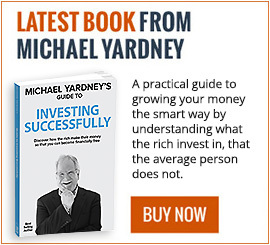 Michael Yardney looks at some of the blunders you should avoid if you’re looking at getting into the market. Mark Chapman from H&R Block Tax Accountants looks at where house flippers stand from a tax perspective. Zaki Ameer Founder of Dream Design Property tells us about his formulae for building a successful portfolio. Meighan Hetherington is along to share some wisdom about buying well and what happens with competing offers on a property. Charles Tarbey head of Century 21 talks about the suburbs that are sometimes called the ugly ducklings but have the potential to be swans. Michael Wood discusses his innovative new property-focused business called BondSure, that will ease the rental bond burden for tenants and offers great protection for tenants, investors and agents. It would seem that there’s a lot to be optimistic about when it comes to job growth, judging by the rise of job advertisements. When figures are reported every month, sometimes they are higher than the previous month, and sometimes they are lower. To make sense of the noise, a trend figure is often reported in addition to the seasonally adjusted result. 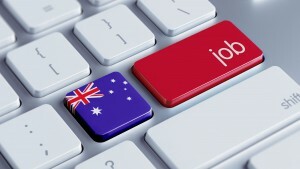 There was a big 4 per cent jump in job advertisements in January to a seasonally adjusted 167,164, the highest in years. In that context the seasonally adjusted February result of 165,643 was still pretty good, consolidating the spike in the preceding month. 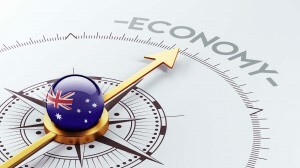 The annual rate of growth was a very solid +6.9 per cent, according to ANZ’s series. Such a rate of growth in job advertisements points to an unemployment rate that is likely to continue trending lower. With plenty of various economic signals surrounding interest rates and housing affordability – it’s hard to find one clear answer to what’s really going on. But this article from Domain.com.au takes on the large task of breaking through all the noise, and aims to find a little more clarity. 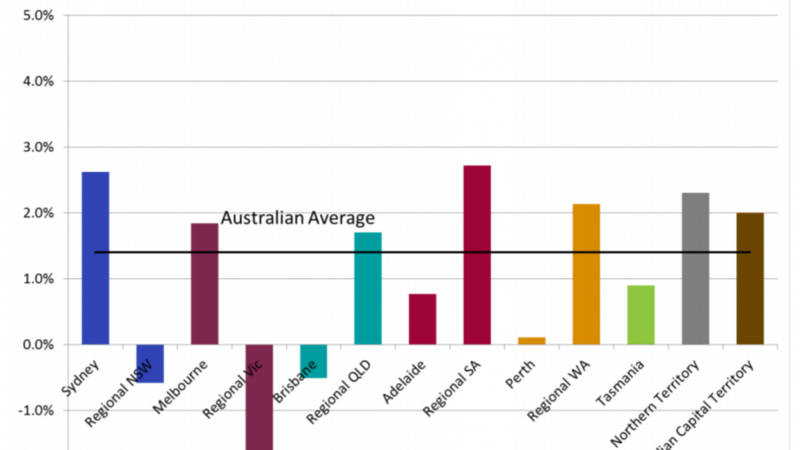 Sydney and Melbourne mortgage holders have the struggling economies of Western Australia and Queensland to thank for low interest rates saving them hundreds of dollars a month in repayment costs, an analysis by SGS Economics shows. If interest rates were set for each state and territory’s economy individually, there would be huge variance across the country – the highest would be in Sydney at 3.75 per cent while it would likely be 0.25 per cent in Adelaide, Brisbane and Hobart, SGS Economics principal Terry Rawnsley said. While providing a different interest rate for each state and territory is just hypothetical it clearly shows the divide in economic performance across the country. In Perth, the rate would be 0.5 per cent, while in the Northern Territory and Melbourne rates would be 3.5 per cent and 2.25 per cent respectively. “Sydney mortgage holders can thank the low growth in Perth and regional Queensland for keeping their mortgage rates lower,” Mr Rawnsley said. 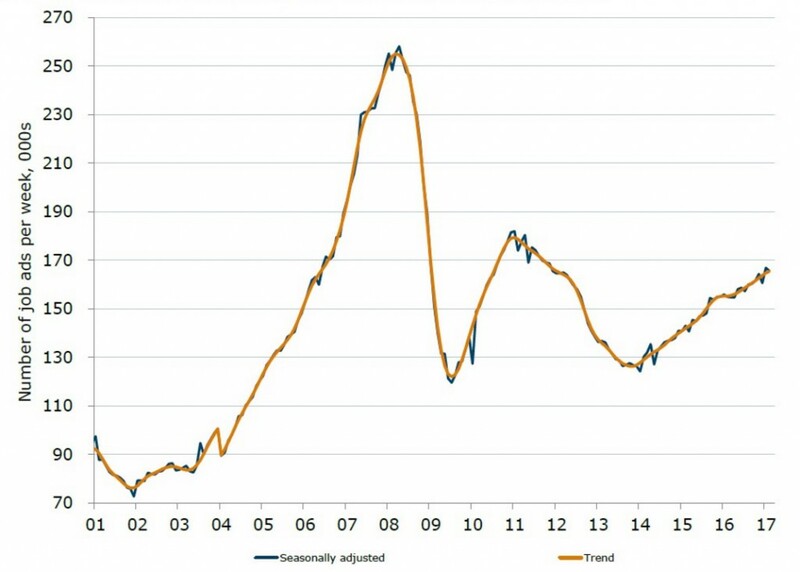 In dollar terms, the difference between a 3.75 per cent cash rate and a 1.5 per cent cash rate for the average borrower is “huge”, Finder insights manager Graham Cooke said. The last time the official interest rate was 3.75 per cent, in 2012, the standard variable rate was 7.05 per cent on a 30-year term. With many home borrowers on a 5.25 per cent interest rate at present, this would mean an additional $438 a month on an Australian average $375,800 home loan if rates were hiked back to these levels. 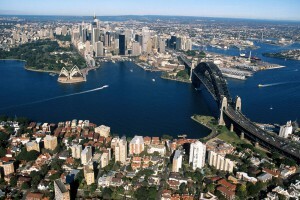 “Also, anyone who has recently bought a property in Sydney, Melbourne and many other capitals will currently be paying back a lot more than $375,800,” Mr Cooke said. Melbourne city lights are about to get a makeover – but it may no be the lights you’re thinking of. Traffic light will undergo a temporary trial of having a mix of men and women as the red and green figure to promote equality. This article from The Sydney Morning Herald looks into the new policy – as well as the very mixed repose from the public. As part of an initiative by The Committee for Melbourne, 10 traffic lights around Melbourne’s CBD will now have lights depicting females for a 12-month trial. According to the ABC, the cost of changing more than six traffic lights comes in at $8400 (the Committee for Melbourne and Camlex Electrical are footing the bill). 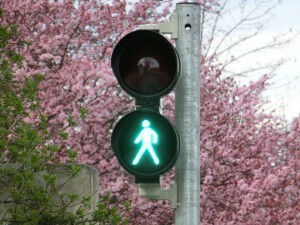 The group eventually want all traffic lights to have an even split between male and female traffic lights. The move has sparked debate on social media, with people questioning whether the move was overly PC, if the money could have been spent on more worthy initiatives, whether we knew that traffic lights were male in the first place and why the female figure had to be wearing a dress. Could she not be a female traffic light in trousers?